The team at virtual instrument production house Output are very pleased to announce their latest creation, Arcade, a loop and sample-based synthesizer that has new content being added and updated daily. We have an exclusive review for you to check out too. Propellerhead Software has released Reason 10.1 which features sample loading in Europa and support for new Player devices. To celebrate the launch of Reason 10.1 Propellerhead is offering a time-limited offer. If you buy the Reason Upgrade you will get Propellerhead’s new Drum Sequencer for free worth $69 but this offer ends on May 31st, 2018. In the Rob Papen world of synthesis, there was one type of synthesiser missing… A synthesiser that has all of the controls and features available visually all at once. Rob has plugged this gap by releasing the Go2 Synthesiser Virtual Instrument with 600 presets and priced at $49. IK Multimedia has joined the ever growing company of brands vying for a slice of the hardware synth market announcing the new IK Multimedia UNO Synth - a sub $200 and in their words "true-analog, ultra-portable monophonic synthesizer." In this series of videos from the team at UK pro audio retailer KMR, synth specialist Tom Lewis shows us around the Buchla Music Easel. In this series of video from the team at UK pro audio retailer KMR, synth specialist Tom Lewis shows us around the Buchla Music Easel. Pittsburgh Modular Synthesizers is now taking preorders on its Microvolt 3900 taking a new approach to building a contemporary analogue monosynth with innovative and unconventional features designed to make it stand out from the sound of the crowd. Why is it called a Juno-107? Because it does the Juno-106 one better. Find out why below. 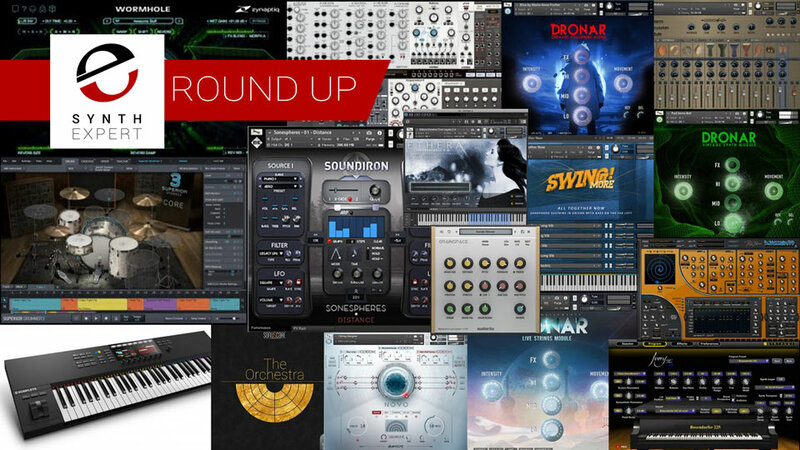 Syntaur provides parts for synthesizers old and new, an invaluable resource for vintage gear lovers. They showed cool ARP Odyssey and Roland Juno mods at NAMM 2018. 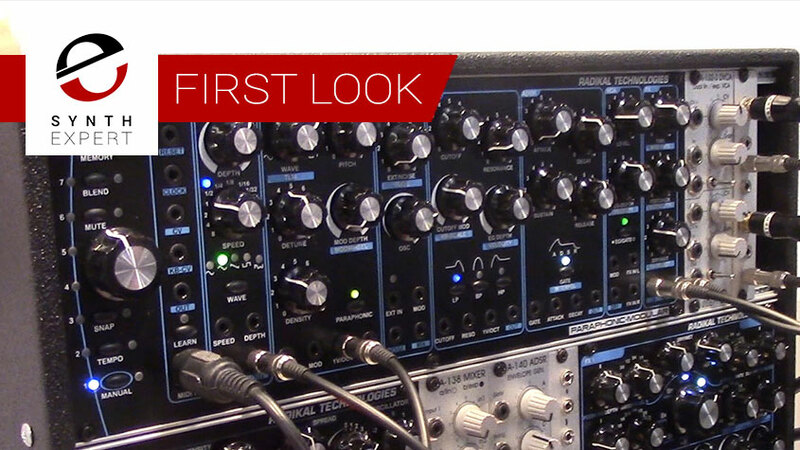 German boutique synthmaker Radikal shows us their new complete, semi-modular synth, which features a paraphonic mode, MIDI-to-CV, swarm oscillator, killer filter, and more. 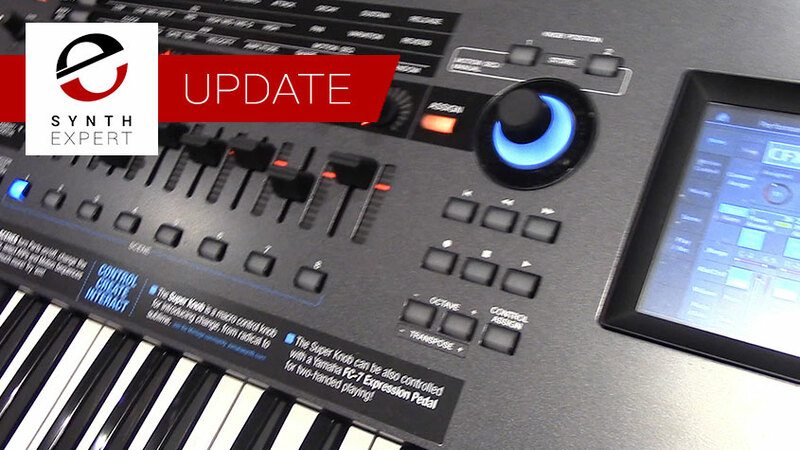 A brief summary and demo video from NAMM 2018 about new features in firmware and OS 2.0 for the Yamaha Montage synthesizer. Blipblox is a real, tempo-syncable synth designed to appeal to children as young as three. Fortner gets a good hands- and ears-on with the boutique synth that perfectly duplicates the Yamaha CS-80. We get one of the first demos at the show of Waldorf's amazing new Quantum hybrid synth. 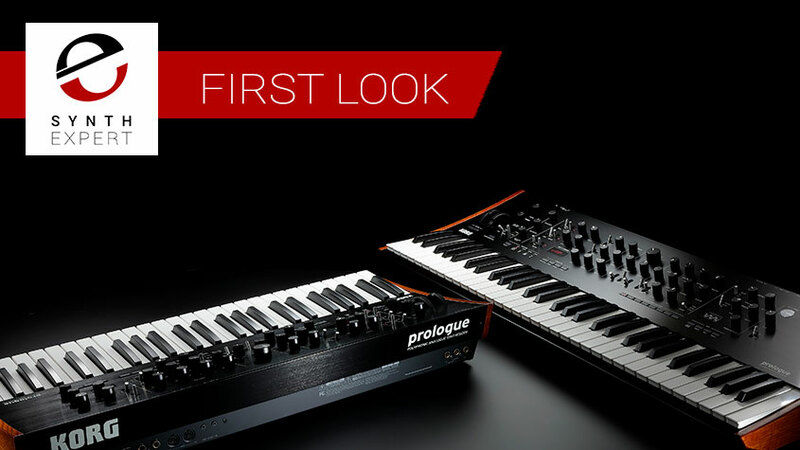 We have one of the first looks on the Internet of the new Korg Prologue analog polysynth. Check out the video! 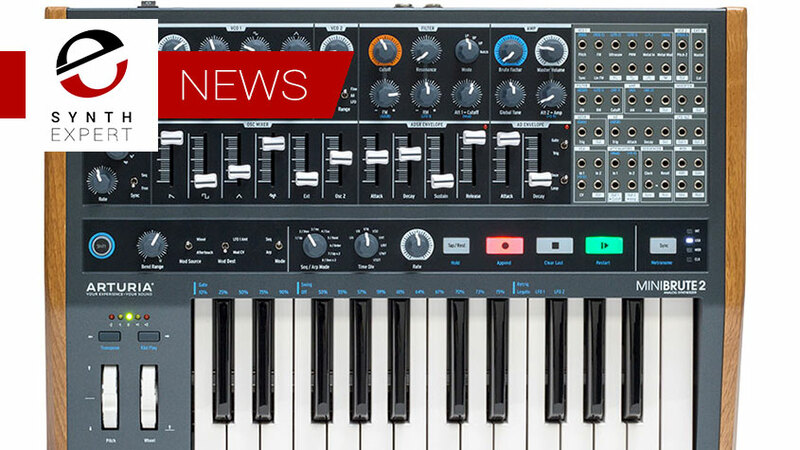 Arturia follows yesterday's MiniBrute 2 release with a keyboard-less version featuring a much more powerful sequencer. First look at Arturia's successor to the highly popular MiniBrute, the MiniBrute 2. Our friends at Time+Space take a look at some of the releases that they believe have made an impact throughout the past twelve months written for them by Garrick Wareham.